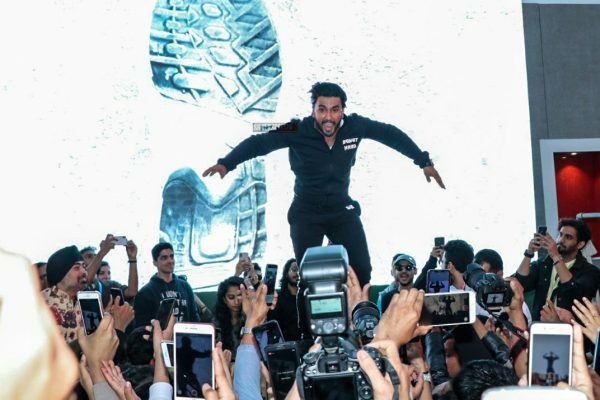 Ranveer Singh, who was promoting his new movie Gully Boy at the Lakme Fashion Week in Mumbai yesterday, jumped into the audience and hurt a few members. The actor was showcasing a new fashion line associated with the movie. Singh, who plays the protagonist in Zoya Akhtar’s Gully Boy walked the ramp to showcase GullyGen – a unique fashion line, reports Mid-Day. The actor, along with rapper Naezy and other artists also performed the songs from their movie. “Our film is closely connected to the music and the music was the heart of our show. 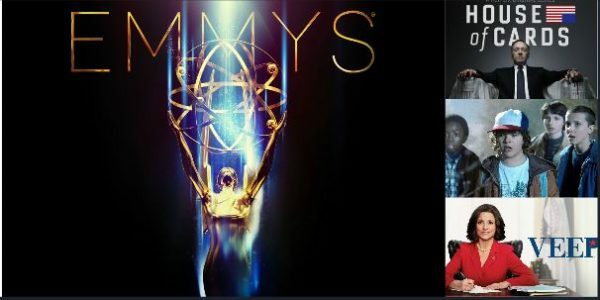 There were unique performances, a live music show… The entire gang has authentic rappers and they contributed to the film, dialogues and music of the film,” the actor was quoted saying later on. While performing the song Apna Time Aayega, the actor jumped into the crowd. In the process, he ended up hurting a few members of the crowd too. A few of the female members were physically hurt and photos of them resting on the ground have since gone viral. 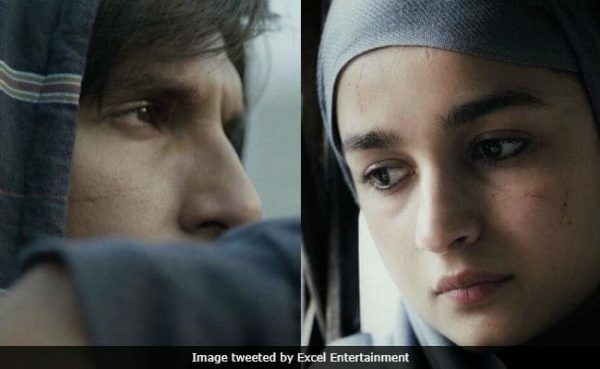 Gully Boy features Alia Bhatt in the female lead and is inspired by real-life incidents. It is based on the lives of Mumbai based hip-hop artistes Vivian Fernandez a.k.a Divine and Naved Shaikh a.k.a Naezy. “It is the story which represents Mumbai in its true sense and the city is my hometown, these are my people, this is my language so this is the story I am really attached to. It’s an underdog story about a kid who broke through from great adversity in life to make it as a recording artist,” Singh was quoted in a News18 article. Hip-hop is a cultural movement that began in the west during the late ‘70s. Its facets include rap and graffiti which came to be used by marginalized groups to express dissent. Only recently we have seen hip-hop in Bollywood, by Badshah, Yo-Yo Honey Singh and others.